Welcome to our website detailing a range of products and services we are able to provide. 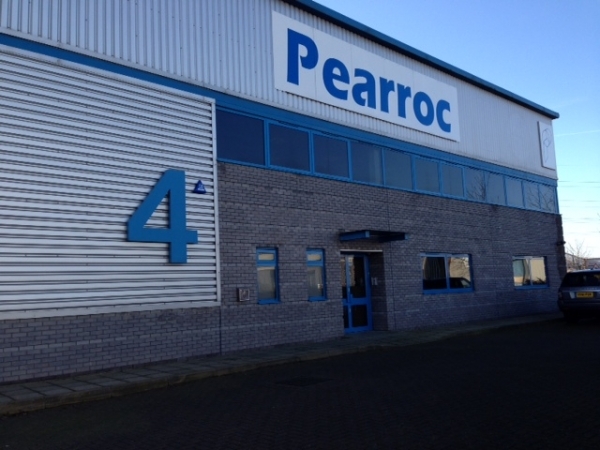 Pearroc Ltd has been operating since 1980 and is proud to service our clients across the UK and Ireland with their janitorial and disposable needs. We now stock in excess of 2000 different products from all of the major manufacturers, incorporating paper, chemicals, cleaning materials and machinery among a variety of other categories, and distribute nationwide from our Croydon depot. We pride ourselves on giving outstanding customer service and having a ‘doing whatever it takes’ philosophy, from giving advice on products and cleaning tasks, to delivering the finished article correctly to site the first time. We are members of the Cleaning & Hygiene Suppliers Association (CHSA) as well as the Worshipful Company of Environmental Cleaners, and all of the usual ISO accreditations. We are moving with the times and investing in technology to further assist our customers in the selection and ordering of products. This website is a small part of our developments, and can now also offer an online ordering system which is budget controlled and user friendly, and we are in the process of developing a ‘Pearroc App’ for users to assist in their training and ordering needs.